Could You Spot the Stolen Pappy? 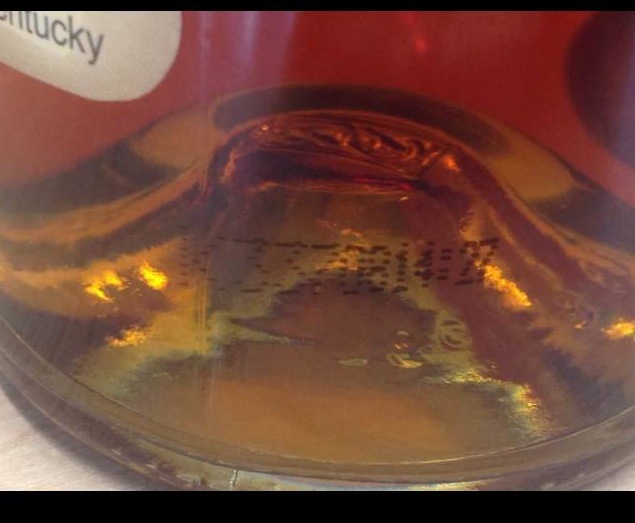 For the bottle of Pappy 15 pictured above*, the code reads “N2991113:09.” In this code, the “299” refers to the 299th day of 2011 – hence the 11, bottled at 13:09, or 1:09 pm. 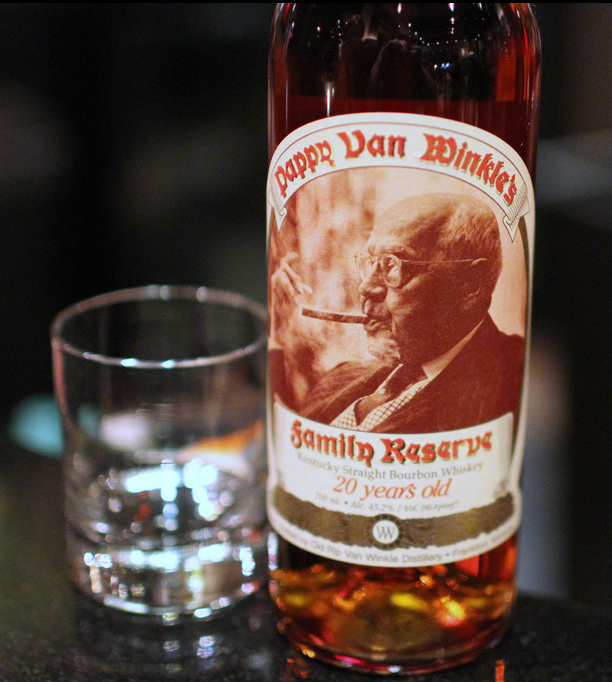 In the case of the 20 Year Old Pappy Van Winkle pictured below*, the codes can be found on the very bottom of the bottles. Unfortunately, we’re waiting to see if the codes for the stolen bottles will be released. BourbonBlog.com has asked the Buffalo Trace Distillery for this and any other information that could help you solve the crime. Buffalo Trace kindly thanked us for this specific offer to help and told us they would keep this in mind. There could be reasons why these codes have not been released. For example, if a bar comes into possession of the bottles and they had colluded with the thieves, consumers would likely never see the codes. 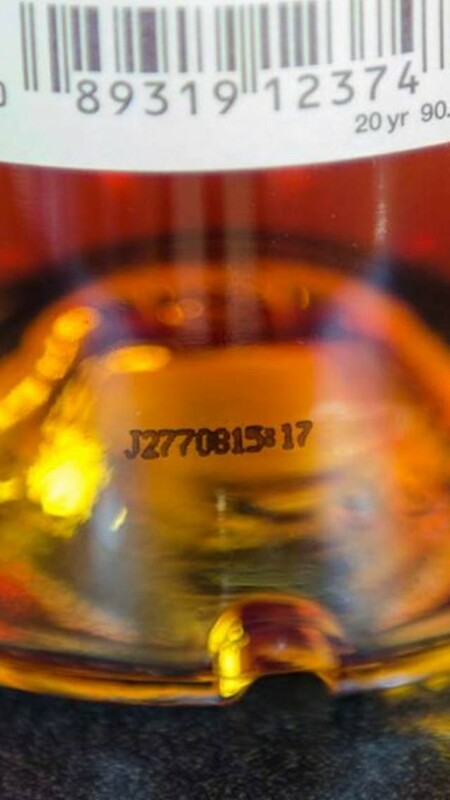 Additionally, the thieves might remove the codes to ensure the bottles could never be tracked. Unnamed sources tell BourbonBlog.com that footage from security cameras at Buffalo Trace may have captured the crime in process. That footage is currently being reviewed. 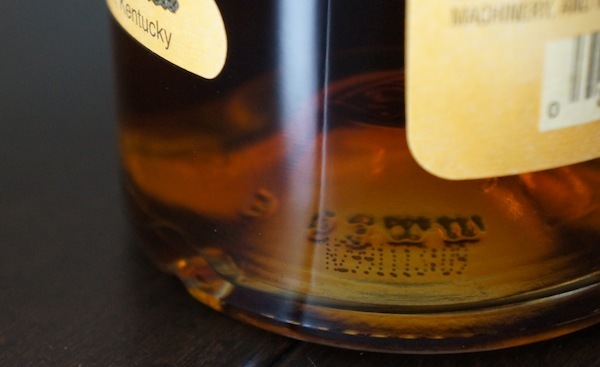 An estimated 50 Buffalo Trace employees had access to the area where the Pappy Van Winkle Whiskey was stored at the distillery. “We’re still following leads,” said Franklin County Sheriff Pat Melton tells us today. If you have any leads, contact the Franklin County Sheriff’s Office at 502-875-8740. *Please note the photos are bottles of Pappy which are being used as example and NOT the codes you should be looking for to find the stolen bottles.